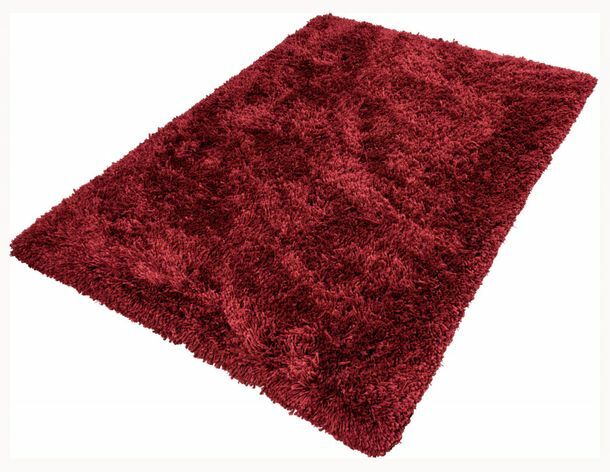 With its wonderfully soft and cuddly pile the carpet Paris creates a fantastically comfortable atmosphere. 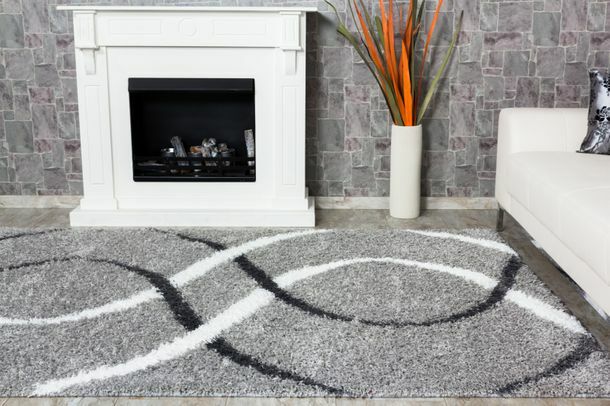 The carpet offers withs its extravagant design an absolute highlight in your living spaces. 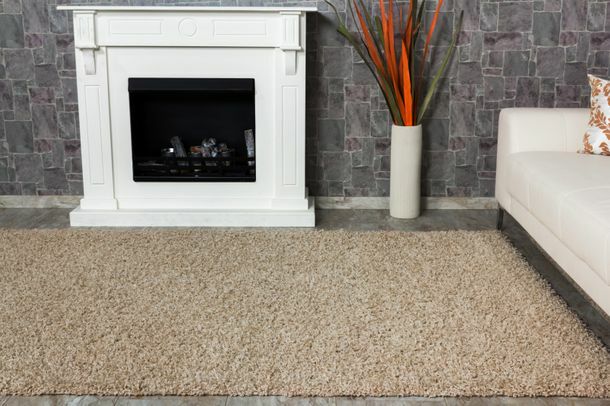 Through its 100% polypropylene fiber carpet is extremely durable, dense and easy to clean. Of course this carpet is tested for harmful substances according to OEKO-TEX® Standard 100 and therefore absolutely free of pollutants! This product is available in the sizes 80x150 cm / 31.5'' x 59.1'', 120x170 cm / 47.24'' x 66.93'', 160x230 cm / 62.99'' x 90.55'' and 200x290 cm / 78.74'' x 114.17''. 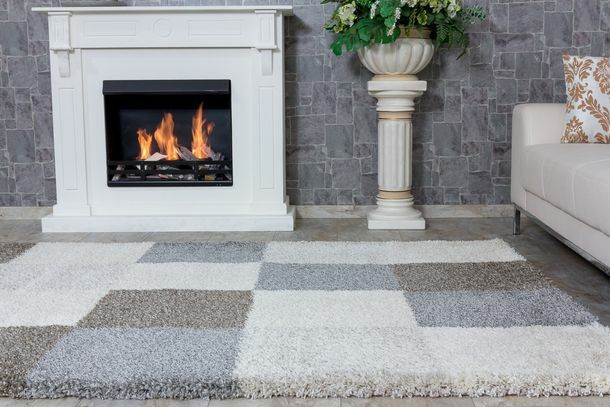 In addition the carpet / rug is also available in the following colours: black white.